Hi there! Are you in any case trying to find puppy names because you are about to get a puppy yourself? That is so exciting! Now of course this lovely puppy deserves a beautiful name. We can help! On 123Tinki.com we have a database of over 40.000 dog names so there will definitely be a good one for your dog in there. 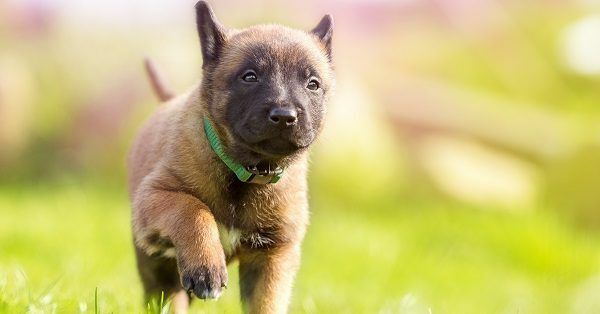 You can find so many different categories that you will definitely be able to find a name that sounds unique, special and completely suits your new dog! 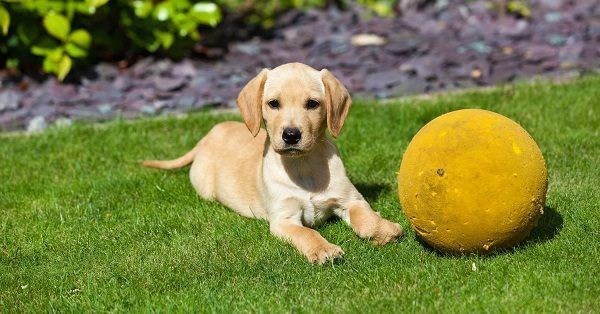 For example take a look at Hawaiian puppy names, Disney dog names, movie inspired dog names, unique dog names and so much more. Keep sniffing! To help you create some insight into our big database you can use our dog name generator. This generator gives you access into the database and once inside you will find a panel with filters on the side. These filters can be switched on and off to let the generator know what you prefer. With your preferences the generator is able to show you all the names from the database that you might like. Now that you got a list of possible dog names, you still need to pick a final one. When doing so, please remember that it is completely okay to take your time. You really don’t have to rush this decision, think it through and make sure you pick a name that you absolutely love. You are the one that has to call the name for the rest of your dog’s life so you decide.